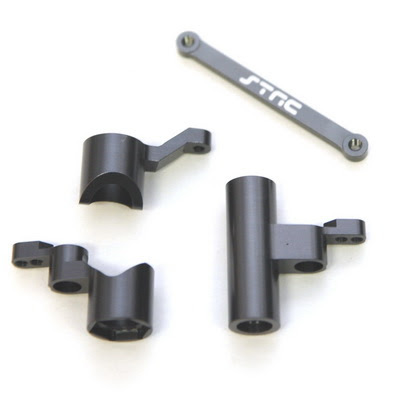 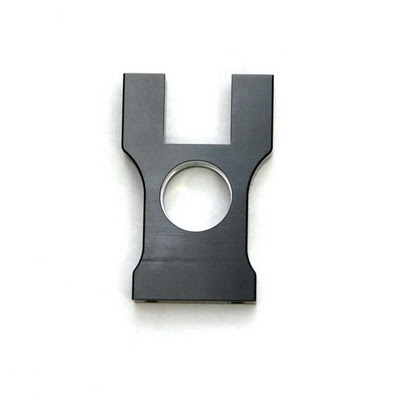 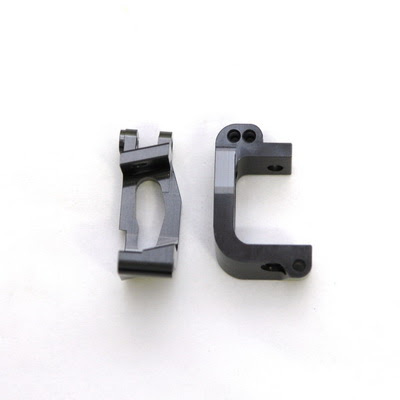 STRC has release new CNC Aluminum parts for the Jammin SCRT10. 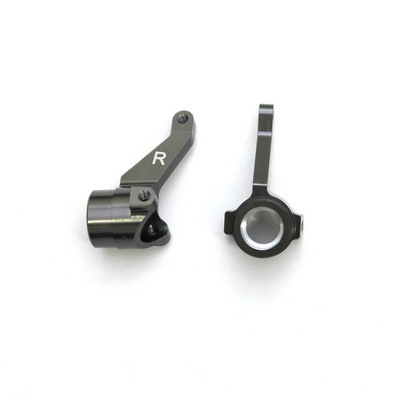 Picture above are some of the new part (top to bottom): Steering Bell Crank Set (part#STJ40834GM), Front C-Hub (part#STJ40839GM), Aluminum Hex Adapters (part#STJ40840GM), Steering Knuckle (part#STJ40841GM), and Center Bulkhead (part#STJ40844GM). 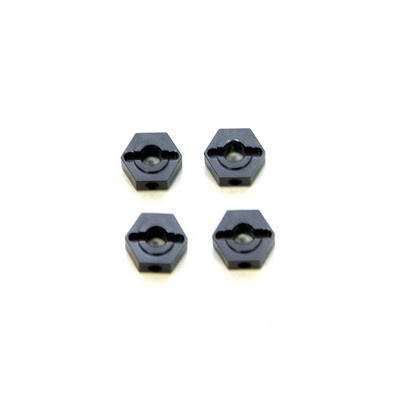 All of these new parts adds strength and durability to the truck.